Time is generally the #1 excuse not to exercise. But what if you could get a full body workout in your own home – with minimal time required. 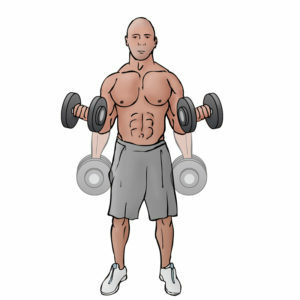 Below is a workout that you can do with just your own body weight and a pair of dumbbells. 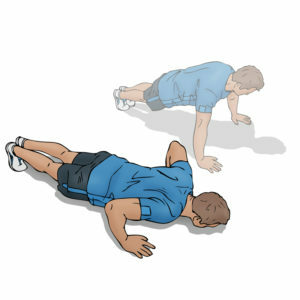 Rest about 45 seconds to 1 minute; then repeat for a total of 2-4 rounds depending on time.